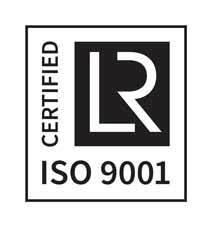 Experienced engineers plus remote inspection technology. To check condition of the turbocharger turbine blades and nozzle ring blades. 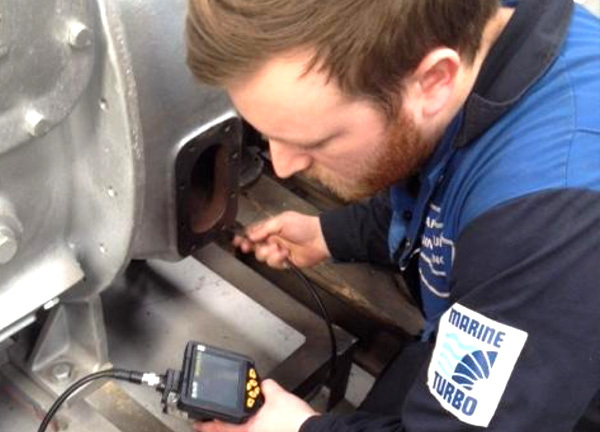 Marine Turbo Engineers can also help check the air cooler for cleanliness and assist with site engineers for checking cylinder heads for suspected damages or part failures. Service available at UK, ARA ports, Singapore, Fujairah, Mumbai & Panama.